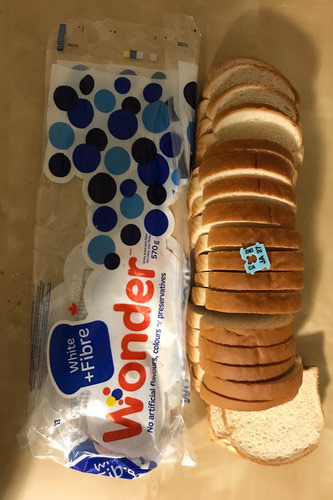 Elevated Enviro reviews Wonder Bread and how much of the product can be diverted from landfills after use, waste diversion. Elavated Enviro reviews everyday products and what of them can be diverted from the landfill after use, waste diversion. Waste is piling up in our landfills and our oceans. This can be stopped through effective recycling and waste diversion programs. Let’s see how Wonder Bread does. All of the bread is a food product that is considered organic. This means that you can put any uneaten bread in a compost bin. The plastic is of a unknown grade and quality. Typically bread bags end up in the landfill because they clog up the machines used to process other plastic. Typically bread bags are made from LDPE, this is recyclable but less then 5% of plastic gets recycled. If the proper technology was deployed more could get recycled. The small plastic tab, if placed in a blue bag program will get lost in the sorting process and very likely landfilled. 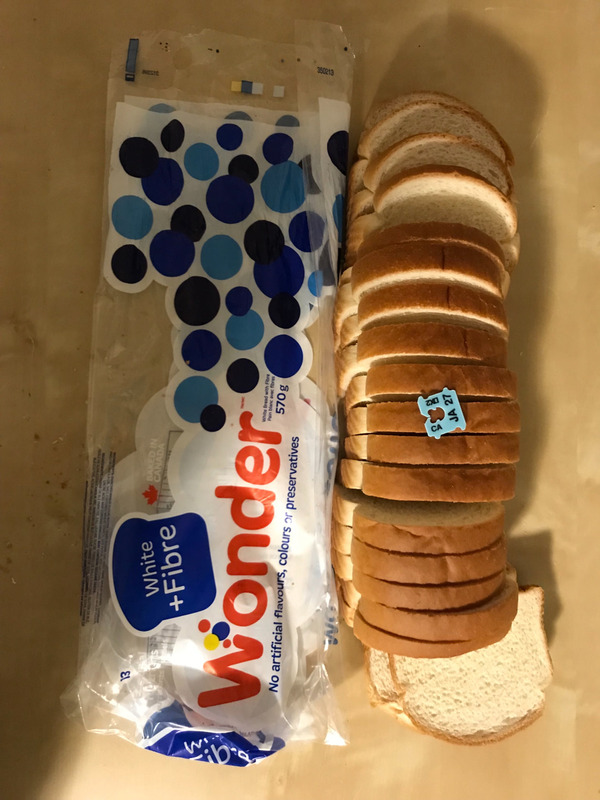 For these reasons we give Wonder Bread a 1.8 out 5.